FOB Price Get Latest Price Modelzinc stearate Certification OHSAS18001:2007 Certificate of Occupational Health and Safety Management System, IS09001:2008 quality management system, ISO14001:2004 environmental management system certification CapableSGS,ROHS Min.Order1 TONS Brief DescriptionIt’s mainly used as heat stabilizer in PVC processing and as lubricant, demoulding agent in various plastic processing. 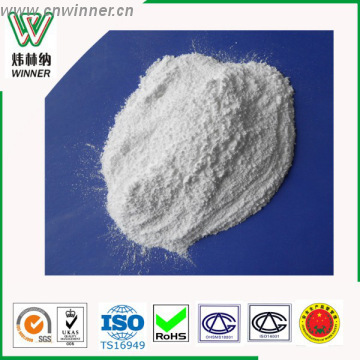 Zinc stearate is a kind of monomer soap; white powder, nontoxic, and insoluble in water. It usually used as a content, be added in to various agents, like heat stabilizer, lubricant, demoulding agent. It has synergetic action when it used together with calcium stearate. 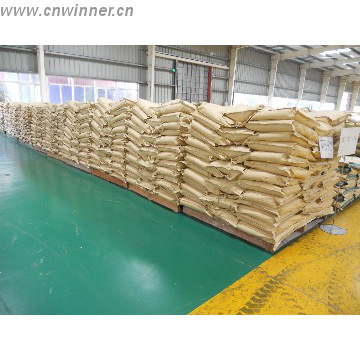 Zinc stearate industry is chaos due to the low technic requirement. Some factory’s quality is not good which will result in flaw products. 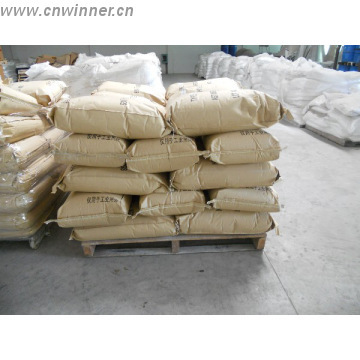 However, Winner’s zinc stearate has reliable quality. 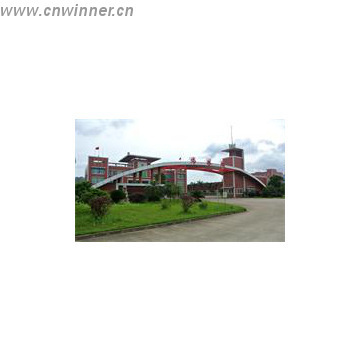 We adopted the international advanced technic, and produce them strictly according to the industry requirement. With three different quality grade, we can meet all the customers’ requirement. C. Good synergistic effect when used with soap salt and epoxy compound. D. High up the gelation speed when used with soap salt.